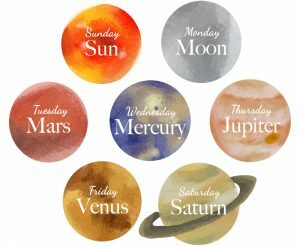 Every day of the week is ruled by a planet. 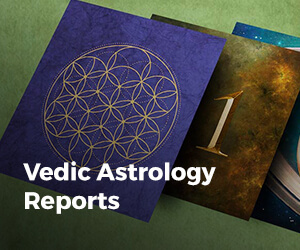 This is what we call “Dina” in Vedic Astrology. And what this signifies is that, on any given day, the energy of that day is quite similar to that of the planet that rules that day. Similarly, every hour of the day is ruled by a planet as well. This is what we call “Hora”. Sunday is ruled by Sun and it is the perfect day to Honor the Sun. You can simply close your eyes and listen to Aditya Hrudayam which was given by Sage Agastya to Lord Rama while he was baffled in the battlefield looking at the magnanimity of the Ravana Army. In this beautiful chant, Sage Agastya asks Lord Rama to worship the Sun and sings praises of Lord Surya also known as Aditya. This is the holy hymn Aditya Hrudayam which destroys all enemies and brings you victory and permanent happiness by chanting it always. It is even more powerful to meditate on Aditya Hrudayam during Sun Hora. Monday being ruled by the Moon is the perfect day to honor the Moon. You can do so by listening to Sri Rudram which is one of the Most powerful ways of worshipping Lord Shiva. According to Hindu Mythology Lord Shiva saved the moon 🌙 from the curse of Daksha and hence Lord Shiva is the presiding deity of Moon and Monday. You can also chant Aum Namah Shivaya 108 or 10008 times on Monday especially during Moon Hora to align with the positive energies of The Moon. Moon is referred to as the “Mind” and has a strong impact on our thoughts, feelings and emotions. 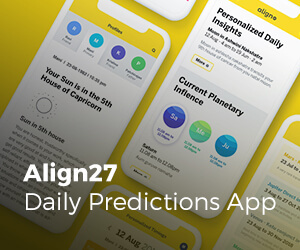 The other planets are further away from us and Moon is the closest to us, so by honoring the moon we get to strengthen our mind that can can help us win against any negative planetary influences. Tuesday being ruled by Mars is the perfect day to honor Mars. You can do so by worshipping Lord Skanda the deity of Mars and also Lord Hanuman. Lord Krishna says in the Gita: “Among the army generals, I am Skanda”. 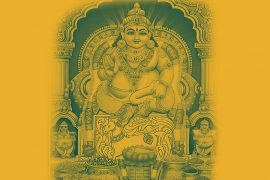 The perfect Tuesday ritual would be to listen to Kandha Shashti Kavacham which is a hymn written in praise of Lord Skanda or Lord Kartikeya or Lord Subramanya who is the warrior God of the Devas. Lord Skanda is easily pleased when one remembers him with utmost sincerity and he is known to bestow material and spiritual prosperity and success in every undertaking of HIS devotees. 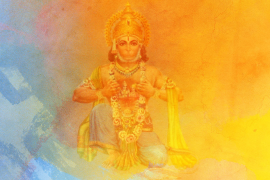 He is worshipped with great devotion in South India. Lord Subramanya’s other names are Kumaresa, Kartikeya, Shanmukha, Guha, Muruga, and Velayudhan. Lord Subramanya holds a spear in His hand, just as Lord Siva holds the trident. This is an emblem of power. It indicates that He is the ruler of the universe. His vehicle is the peacock. He rides on it. This signifies that He has conquered pride, egoism, and vanity. There is a cobra under His feet, which indicates that He is absolutely fearless, immortal and wise. The six heads represent the six rays or attributes, namely, wisdom, dispassion, strength, fame, wealth and divine powers. 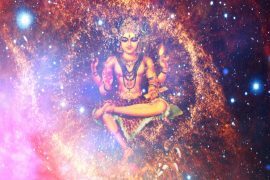 They indicate that He is the source of the four Vedas, the Vedangas and the six schools of philosophy. They also indicate His control over the five organs of knowledge as well as the mind. They denote that He is the Supreme Being with thousands of heads and hands. 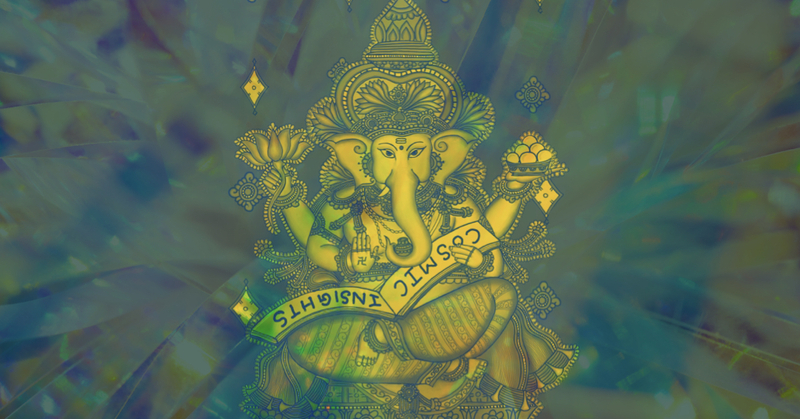 His head turned in all directions signifies that He is all-pervading. It indicates that He can multiply and assume forms at will. Wednesday is ruled by Mercury and it is the perfect day to honor Mercury. According to Sage Parashara, Lord Vishnu is the deity of Mercury. 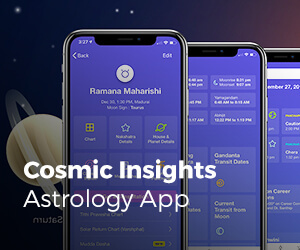 So listening to, chanting or meditating on The Vishnu Sahasranama is one of the best remedies for mercury and it is the best Wednesday ritual to align with the positive energies of Mercury. A steady mind and a steady breath are essential to achieve liberation and get enlightened. The yogis use pranayama to work on their breath, but to work on the mind is not as easy. That is where chants like the Vishnu Sahasranama comes in handy. 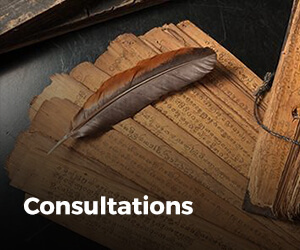 Continued recitation or meditation on the Vishnu Sahasranama brings clarity in the mind and improves your intellectual capabilities. Listening to this chant especially during Mercury Hora maximizes its benefits. Rituals for Thursday, Friday and Saturday will be discussed in the part 2 of this post. You can join our upcoming Vedic Life Coaching Online Seminar for more such rituals. 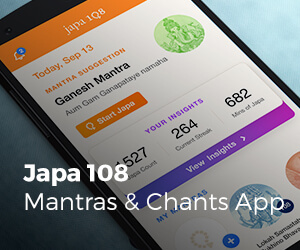 Download Japa108.com app to kickstart your journey into the world of Mantras. under one /teacher namely guru and gurukul. Can you pease share the rituals for thur, fri and sat.